Value-Added Tax (VAT) is coming to the GCC in 2018. This will undoubtedly have a direct impact on business operations across the region. Is your business ready for the change? A value-added tax (VAT), known in some countries as a goods and services tax (GST), is a type of general consumption tax that is collected incrementally, based on the surplus value, added to the price on the work at each stage of production, which is usually implemented as a destination-based tax, where the tax rate is based on the location of the customer. How to get ready for VAT? Prepare a project plan and be aware that VAT is not just a financial project. It affects all transactions and touches every aspect of your business organization. VAT affects, finance, IT, human resources, legal teams and even inter-organization transactions. Finance and IT teams are the most concerned so they need to be updated to handle the VAT. Impact assessment is a must to understand VAT and its commercial effects over your businesses, so then you can prioritize issues and prepare for the implementation. Impact assessment is a key step as it sets the foundation for the implementation. The assessment looks at its various effects on the organizational, operational and financial levels. Typically, an impact assessment needs between eight and 12 weeks to complete and that leaves a relatively short time, no more than nine months, to affect implementation. After designing the new systems, you can start your implementation first by training your staff on the process requirements for VAT, then they can implement the necessary changes to systems, controls, reporting and governance. Based on the impact assessment, they need to develop a road map for identifying the changes required, understanding the scheduling requirements and planning for work. Implementing the changes across various levels in the organization usually starts with mapping the transaction footprint to understand the VAT obligations of the business. This should form the basis for making changes across different verticals in the organization such as IT, supply chain and human resources. Test your business systems to ensure they are capable of compliance and reporting then you need to register for VAT. Businesses need to integrate the changes made into the operations and train relevant staff about their new roles and responsibilities to achieve the desired result. 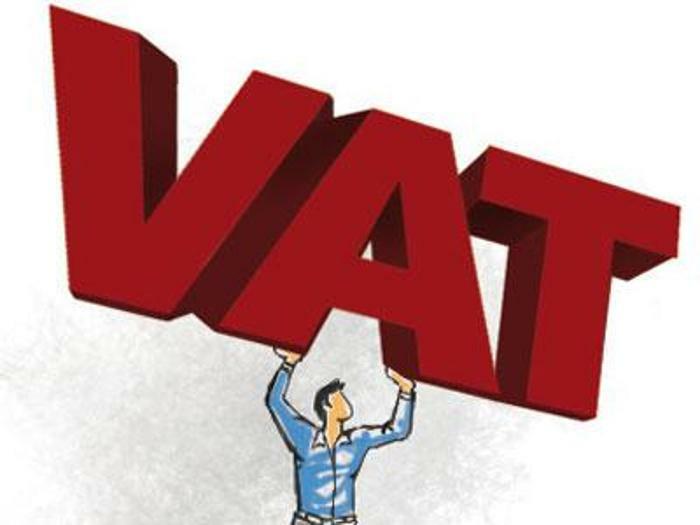 Testing the VAT system, processes and controls during a “live” phase is important to allow for the complete and accurate completion of the first VAT return.